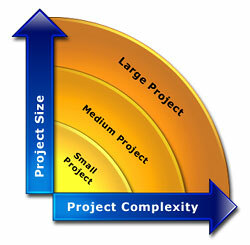 MPMM helps you deliver any size of project. By selecting the activities most relevant to your business environment, you can apply MPMM to any project size and industry in the world. "Using MPMM, you can successfully manage any size of project, in any industry."